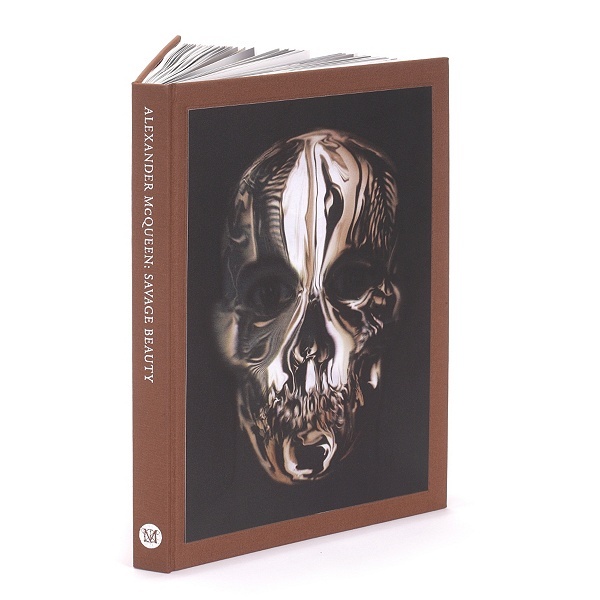 Another fashion book on my list this month is the much-anticipated one written by Andrew Bolton called Alexander McQueen: Savage Beauty, which accompanies the exhibition of the designer’s work to open at the Met in May. The tome also features contributors Tim Blanks and Susannah Frankel and of course, those unforgettable photos by Sølve Sundsbø. The exhibition opens May 4th (with the infamous gala on May 2nd). The book will be out May 31st, but is available for pre-order on Amazon now. Images courtesy of Alexander McQueen.